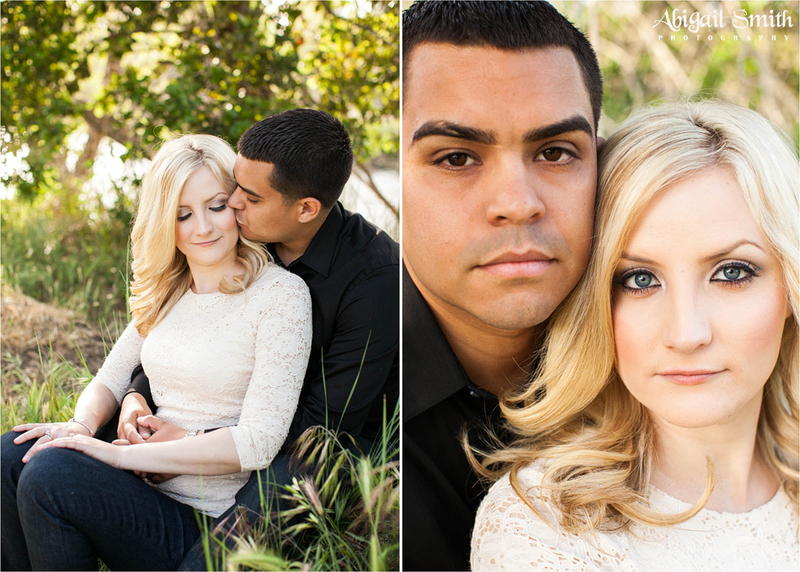 A while back my cousin, Karyn called me up and told me that she didn’t want anyone but me to do her engagement photos. So we started making tentative plans to make this happen in California where she lives. Bani and Karyn couldn’t have been sweeter, more thoughtful and fun! They showed us around Pismo Beach, Santa Monica, Hollywood Blvd and such. I am so thankful for them and the love they have for each other! Hopefully it isn’t to long before we meet up again!